After three kids and two pregnancies, I’ve learned exactly what is needed on d-day (aka your baby’s date of delivery!) During my twin pregnancy, I hurriedly packed a bag at 3 am when my water broke. Talk about hectic! But with baby #3, I was better prepared since I knew what was useful during my stay and what wasn’t. 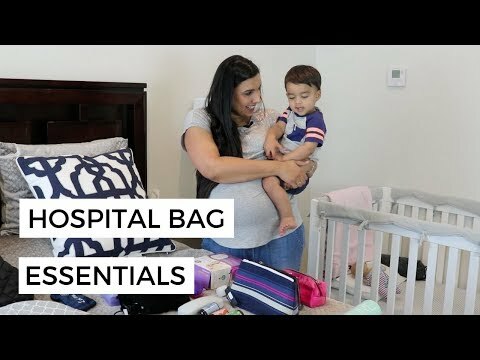 This video is all about my hospital bag essentials. Here’s a list of products for mom and baby. I am a minimalist so didn’t want to overpack with items that weren’t necessary. What items did you pack for your big day that I didn’t mention? Leave them in the comment section below. Thank you Mamas!